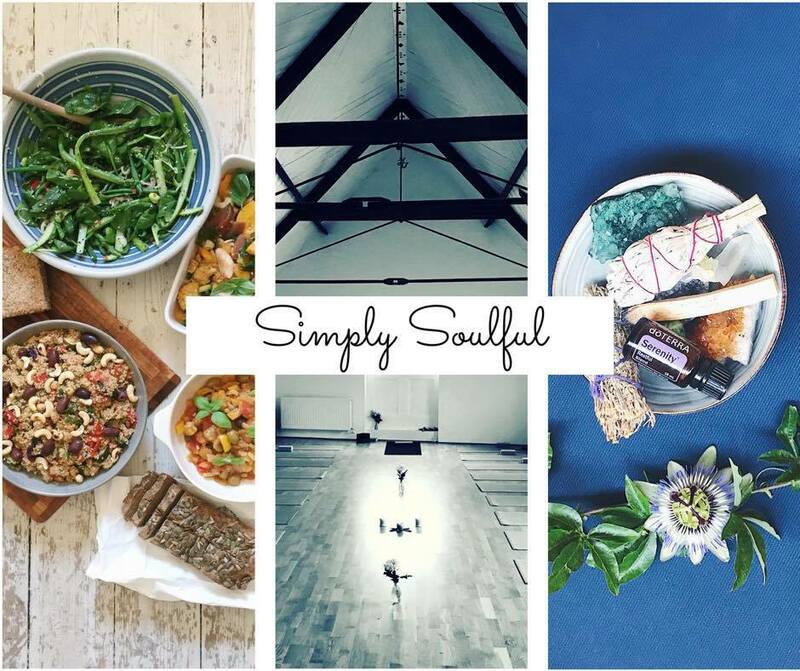 Annamaya Kosha (food body) through Asanas (postures) and locally sourced nourishing food prepared with love and care on the day. Pranamaya Kosha (energy body) through the full Yogic breath in the Yoga practice. Manomaya Kosha (mental body); feelings, thoughts accompanied with beautiful doTERRA essential oils (don't worry, there is no partner work or talking about feelings required!) through Yin Yoga (slower, quiet practice of longer held passive postures). Vijnanamaya Kosha (intuitive sheath of knowledge). Anandamaya Kosha (bliss body) through deep relaxation and meditation. The event takes place at the Yoga Tree studio and the Acorn Cafe below. Book online or for more information email contact@yogawithivana.co.uk or kristie@kristiebecker.com. We are very excited to host another event together!